Welcome to the October edition of Pick 3! Every month when I sit down to write my Pick 3 post, I'm in shock that another month has flown by! Soon the holidays will be upon us, along with the whirlwind that it entails. If only we could slow down time somehow! 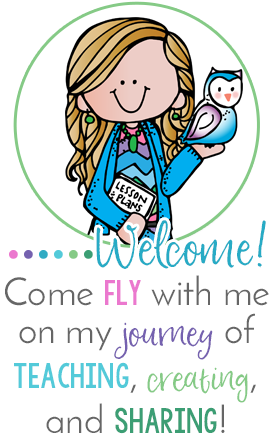 I can always depend on the bloggers in this link-up to share new and amazing ideas and activities to enrich my students' learning experience in my classroom. I hope you are able to find some great new ideas to use in your classroom too! I love the PAWSitive Planner guides from Lisa! They are filled to the brim with fun thematic book, video, and lesson ideas to help you easily plan an amazing unit! 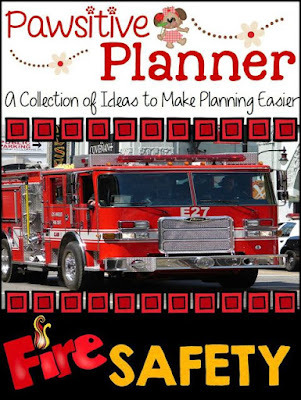 This one is all about fire safety, which is the first week of October- this week! I love how she has done all of the planning for us! She has several others that you can find at the top of her post HERE. Check out the one on pumpkins too- it's amazing! These Rice Krispy Treat monsters are adorable! To save time, you could buy the ones in the package, but I would probably make them myself- they taste better! These would be perfect for a classroom party. I might make a batch and stick them inside goody bags for the kiddos to take home. I also plan to make these for my girls' Halloween party- they would look adorable sitting out on a platter! 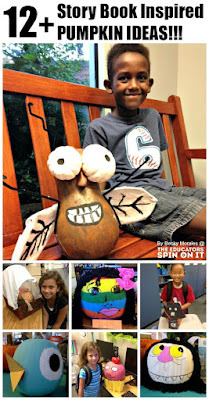 These story book inspired pumpkins would be so fun for the students to do! Next week is our Fall Break, so I might send this home as an optional project with my students. Those who want to make a story book character can, but I won't make it mandatory for those students who won't be around and don't want to participate. How cute would they look decorating the classroom though? 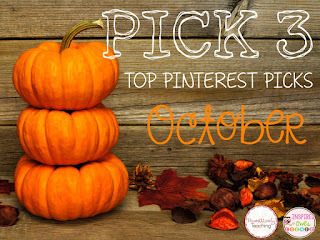 Be sure to visit the other bloggers participating in our link-up for more great ideas! 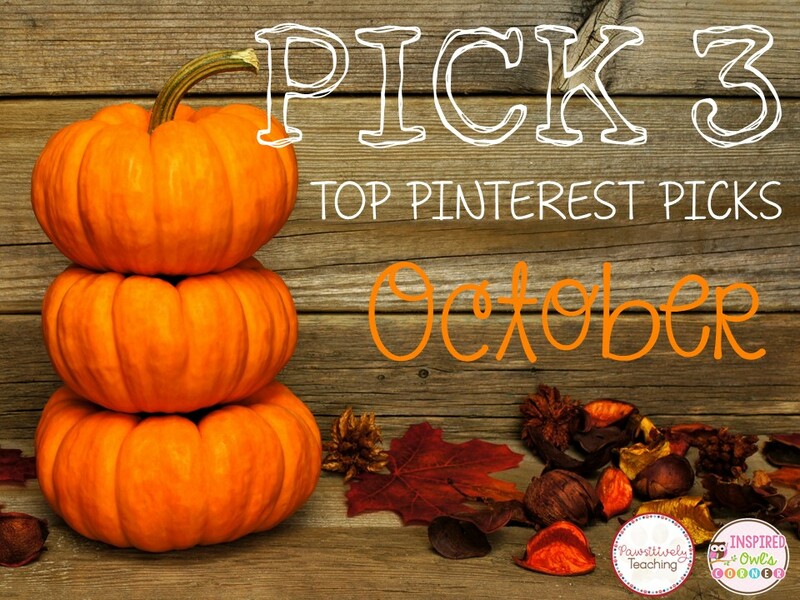 I hope you find some fabulous ideas to pin! I'm always looking for easy treats!! I could def. make the rice krispie treats!!! Thank you for the great idea!!!! Those story book critters look like so much fun! Thanks so much for hosting this lin-up. I love looking through everyone's ideas!